Windows 10 Fall Creators Update (aka 1709) was released October 17, 2017. Windows 10 Fall Creators Update includes a number of new features, including a replacement for OneDrive Placeholders, support for Windows Mixed Reality, the ability to more seamlessly connect to Windows PCs from iOS and Android phones and an improved Photos app experience. I've installed it on a couple of laptops with no issues. I haven't seen any problems with it nor really any new features. Windows 1709 has a new Windows Defender capability called "Controlled Folder Access". A below-the-radar security feature in the Windows 10 Fall Creators Update ... can stop ransomware and other file-scrambling nasties dead. The controlled folder access mechanism within Windows Defender prevents suspicious applications from changing the contents of selected protected folders. 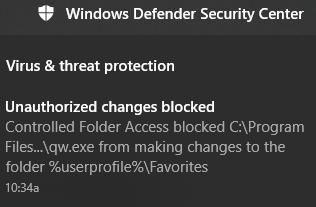 To turn it on, click on the Windows key and type "Windows Defender Security Center". Click it and then click on "Virus & threat protection". Then click on "Virus & threat protection settings". Under "Controlled folder access", slide it to "On" and click on "Protected folders". You can also add programs to the whitelist. Add any that Windows didn't choose. The best write-up I've found is here. Look at all the stuff that was already there! Why would Google let bhphotovideo.com create an entry in my search engines? Worse yet, the ones that are in the "Other search engines" are active. The presentation infers that you have to use the Keyword to invoke them but there's a shortcut that lets them sneak in. For example, the first entry in my "Other search engines" was "bhphotovideo.com" with a keyword of "bhphotovideo.com". But if I enter "bhp" in the address bar and press "Tab" guess where I go? To a Google search of bhphotovideo.com. There are hundreds of these entries in my Chrome "Other search engines". And there's no way to delete them en masse. There seem to be at least 2 ways these get added. 1) Google will discern that there's a search box on a page and add an entry or 2) the site will use an API to add an entry. There are discussions of this here and here. Oh, yes, the Chromium developers know about this and have marked it WontFix. See Comment 7. There's even a Chrome extension that addresses this that I haven't tried. If you remember my previous comments on iTunes, this post will come as no surprise. I like to make my own ringtones. With Android, this is a piece of cake. 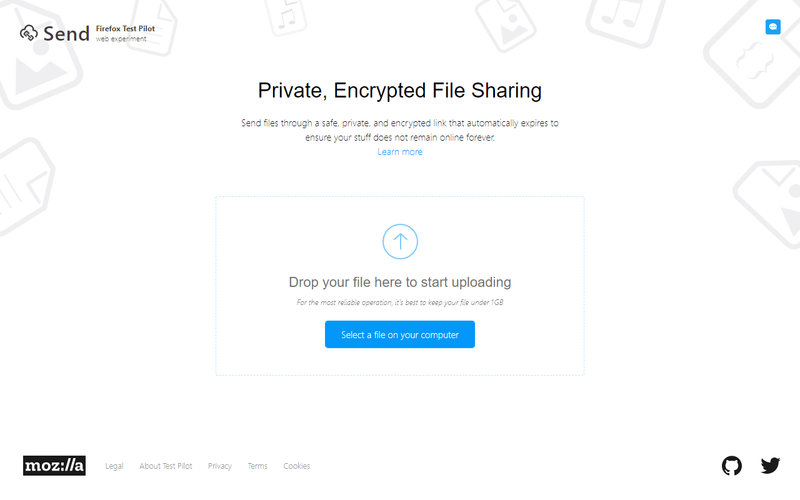 Just find/create an mp3 file and e-mail it to yourself. Save it on the phone and then set it as a ringtone. Done. As noted in the above referenced post, iTunes can accomplish this in 16 easy steps. Ok, so I realize that I have to use iTunes with my iPhone 6s. But I don't have to like it. Recently I wanted to copy a couple of TV shows that I had recorded to my wife's iPhone SE. I converted them to M4V. Then I added them to my iTunes library. But they didn't show up in the library. Consequently then they didn't sync to the iPhone. I did believe that I have figured out what is going on though. In Itunes>Preferences>Store there is an option to keep playback synced between devices. I needed to uncheck that before the movies would show up in the itunes interface. Once that happened, I could go in and change the media type and organize it the way I wanted. So if you want your home videos to sync in iTunes just uncheck the option to "keep playback synced between devices." Oh, now you want to WATCH these videos? Apple has removed the Videos app and put that function in the TV app. Along with the iPhones 8 and X, on September 19, 2017 Apple released iOS 11. While it was full of new features it seems it is also full of bugs. Apple quickly released 11.0.1 to fix a problem that Outlook/Exchange users couldn't send e-mail. It also contained other "bug fixes and improvements." On October 3, 2017 Apple released 11.0.2 to fix problems with iPhone 8 and iPhone 8 Plus users hearing a crackling sound during phone and FaceTime calls. Now Apple has released a beta of iOS 11.1. A word to the wise, avoid iOS 11.0.x like the plague. If you're already getting nagged to upgrade here's some help. Steve Jobs must be spinning in his grave. 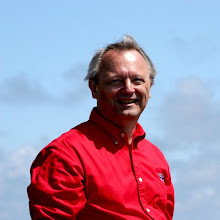 I'm a regular listener to TWiT's Security Now podcast with Steve Gibson. On a recent podcast Steve mentioned Firefox Send, a new service from Firefox. ZDNet also covered it here (beware of auto-playing video with sound). 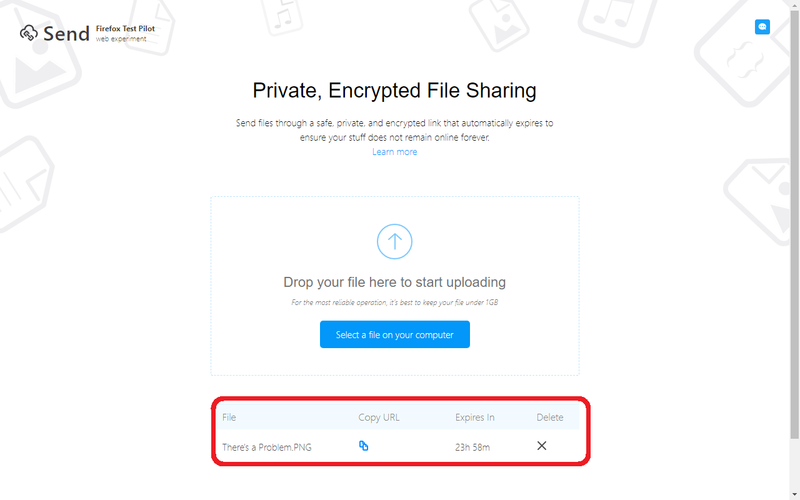 ...you can securely send files to a contact using a link that only works once. 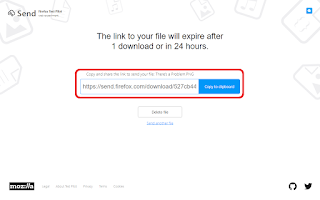 The encrypted file, which is stored on Mozilla's server, is destroyed immediately after it has been downloaded once or after 24 hours have elapsed. This also works on Chrome and Edge and supports files up to 1GB. 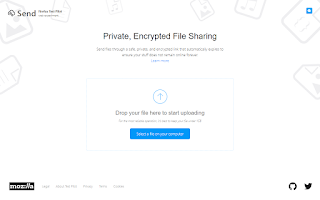 The files are encrypted before uploading, can only be downloaded once and deleted after 24 hours. 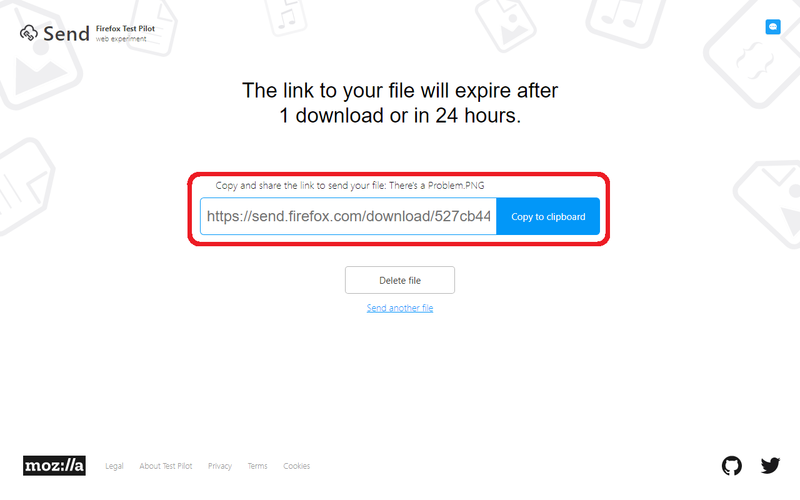 Within the 24 hours you can revisit Firefox Send and you'll get a status page of the files you have uploaded that haven't been downloaded. The page does say "Firefox Test Pilot, web experiment" so I wouldn't bet the farm on it for now. If you're really geeky, look at the URL that Firefox Send gives you and then listen to Steve explain it.